Bayern Munich are in the process of achieving a double this season … Already German Champion, the Bavarian club is aiming for a final victory in this German Cup against Eintracht Frankfurt, an opponent who smiles rather well these last seasons. The Heynckes players suffered a heavy defeat on their turf on the last day of the championship against Stuttgart (1-4). Did the Munichers already have their heads turned towards this final? … Especially since the partners of Ribery remained on 2 successes in the league against Eintracht Frankfurt (4-1) and in Cologne (3-1) and 1 draw at Real Madrid (2-2) in the Champions League. 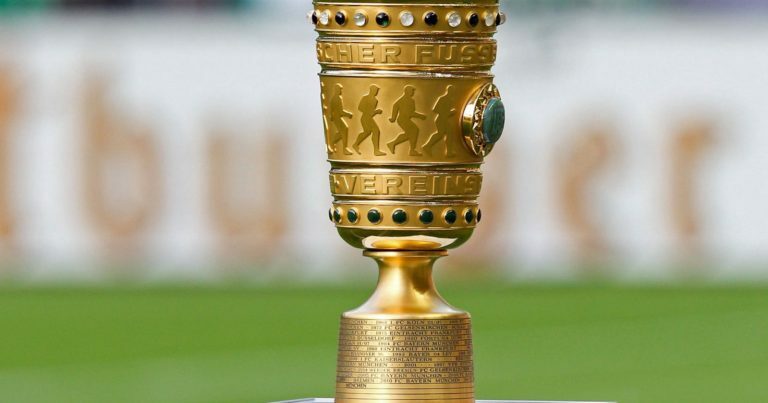 The Eintracht Frankfurt, holder of 4 Cups of Germany, has not won this trophy for 30 years … The Kovac formation did not put in the optimal conditions since it accuses 3 defeats on the last 4 Bundesliga days. The eighth in the championship lost to Hertha BSC (0-3), Bayern Munich (4-1) and Schalke 04 (1-0) last weekend. Little consolation, the success ahead of Hamburg (3-0), May 5 last. Is Frankfurt in place to achieve a feat? The last victory of Eintracht Frankfurt on Bayern Munich dates back to March 20, 2010! Bayern Munich have 11 wins and 3 draws in the last 14 straight confrontations against Eintracht Frankfurt. This season, the 2018 German Champion won both games: 1-0 away and 4-1 at the Allianz Arena. Frankfurt has posted only two victories over its last eight outings, Bundesliga and German Cup together. Bayern Munich has 8 wins and 2 draws in its last 12 games of the season. Bayern Munich will not miss the opportunity to add a little more to its showcase and to achieve the double Cup and Championship this season. The Bavarian victory should be a mere formality.